The debut of “Dragon Ball Super: Broly” in the US has been a hot topic within the anime community for a few weeks and now that the movie is out, it seems all expectations were surpassed. Not only did it beat the first Pokemon movie’s record to debut at the number one spot, but a lot of fans were also floored by the quality of the film. As Comic Book notes, “Dragon Ball Super: Broly” is currently riding high in the theatres with the film not only debuting at number one but beating other highly anticipated films, in the process. It even gave the Bruce Willis film “Glass” a run for its money and a lot of this is due to the crazy amount of marketing that went into promoting the film. The effort to build the hype for “Dragon Ball Super: Broly” has taken on a lot of forms, from trailers to art campaigns, to community engagement. It was difficult to escape the presence of the film and it seems that this paid off big time. On that note, building so much hype for anything on the web can be dangerous and could have backfired on the movie. Fortunately, this did not happen. Even the most skeptical of fans have since had to admit that “Dragon Ball Super: Broly” is every bit as worthy of the excitement that was built around it as any anime movie out there. Fans have been flooding social media to express their astonishment at how the film surpassed all of their expectations. These are the same folks who were ready to rip it apart if the quality fell below excellent. 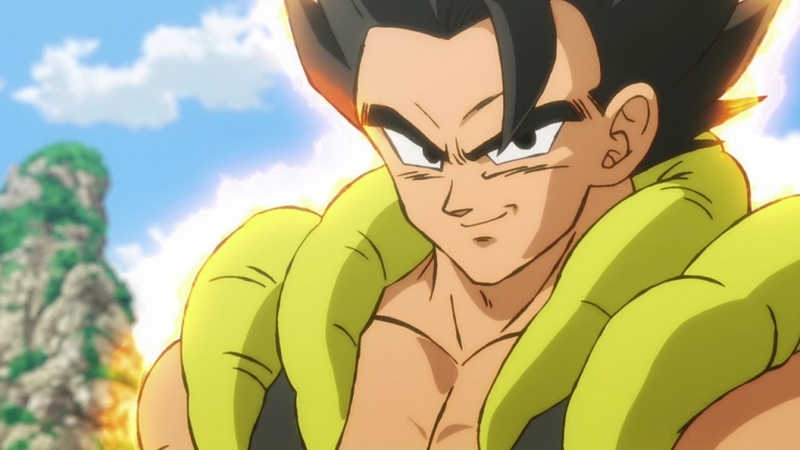 For some context, “Dragon Ball Super: Broly” is the story of a Saiyan who survived the destruction of planet Vegeta alongside a few others that included Goku. This Saiyan’s name is Broly and he possesses unbelievable destructive power and an unquenchable thirst for revenge. The film is currently playing in theatres worldwide.